In this competitive housing market, it is crucial to ensure that your property stands out amongst the rest in order to sell quickly and achieve the best possible price. Your property needs to attract the attention of potential buyers. It is important to effectively showcase the space and lifestyle it has to offer, targeted at the right buyers. An empty property often looks less inviting and the space less defined, especially when it is open-plan. Potential buyers find it difficult to visualise where the dining table would go or whether a double bed will fit into a smallish bedroom. Home staging helps to remove any doubts in their minds by clearly defining the space and optimum layout of a room. 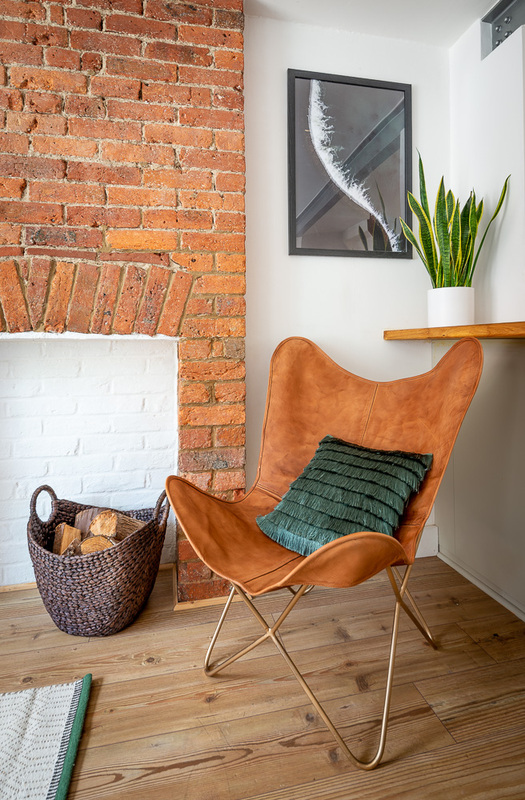 Similarly, if a property is cluttered with furniture, decorated with uncoordinated accessories and mismatched colour schemes, it will make it look smaller, darker and less appealing to potential buyers. Majority of buyers would buy a property which is ready to move in to and requires minimal work. Most are unable to see pass clutters and outdated décor. 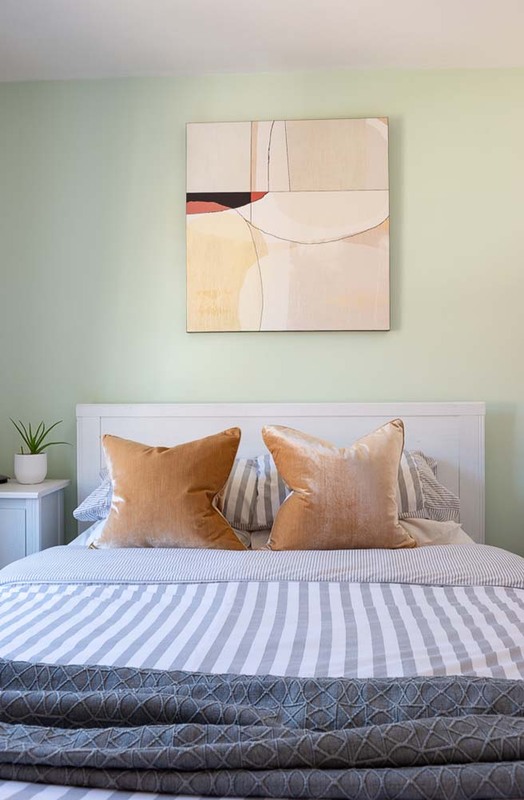 Therefore a well presented property, with effective home staging, will appeal to more buyers and improve your chances of getting a sale at the best possible price. We furnish a property with furniture and accessories to clearly define the space, and style it so that potential buyers can see how the space works for them and fits into their lifestyle.